♦She’s a 23 year old virgin. She is super smart, comes from a wealthy family and has her own fashion line. ♦He’s 24, smart, cocky, alpha, wealthy arrogant. Dominant. He doesn’t believe in love. His first name and last name begin with the same letter. 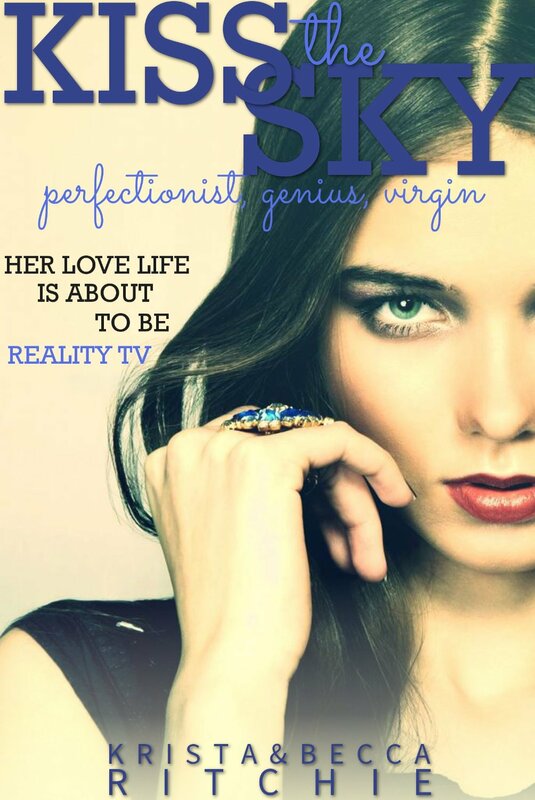 When I looked the book up and saw it was about a reality TV show: “6 people + 6 months + 3 cameramen + 1 reality show = infinite drama.” I knew this book was for me. The only thing standing in my way was that I needed to read the other three books in the series before I could read this one. I’m so glad I took that journey because this book was so worth it. I’ve been a Connor & Rose fan from the beginning. I love their intellectual banter that fuels their relationship. My favorite quote comes from Rose when she is thinking about her time spent on the reality tv show. (view spoiler) Rose’s life is so dramatic that her use of that metaphor seemed very fitting.